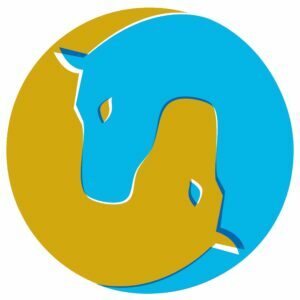 EquiMind Online Equestrian Competitions & Training. …do you fancy qualifying for our huge Winter Championship with a last minute entry? 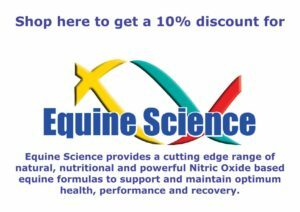 A fantastic company focused on training and improving both you and your horse. Hi. I just wanted to say I went to a “live” show over Christmas - my score had increased by almost 10% since the last time and we got amazing feedback from the judge. 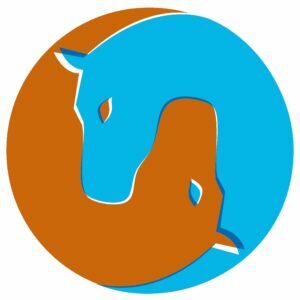 I know that the Equimind test practice and the training sessions have both been hugely helpful for our skills and confidence. Big thanks! Looking forward to 2018! Great Feedback, Very Helpful I will defiantly be entering again! 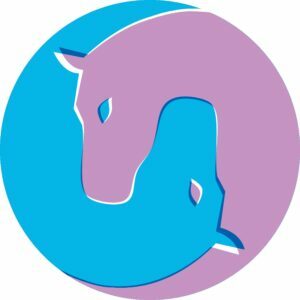 EquiMind is very easy to use and if you have any questions, they are extremely quick to respond to messages on their social media and are really helpful. There are also lots of ways to send your video in to be judged, making it easy for anyone to get involved.